Video: What Cash Flow Are You Talking About? 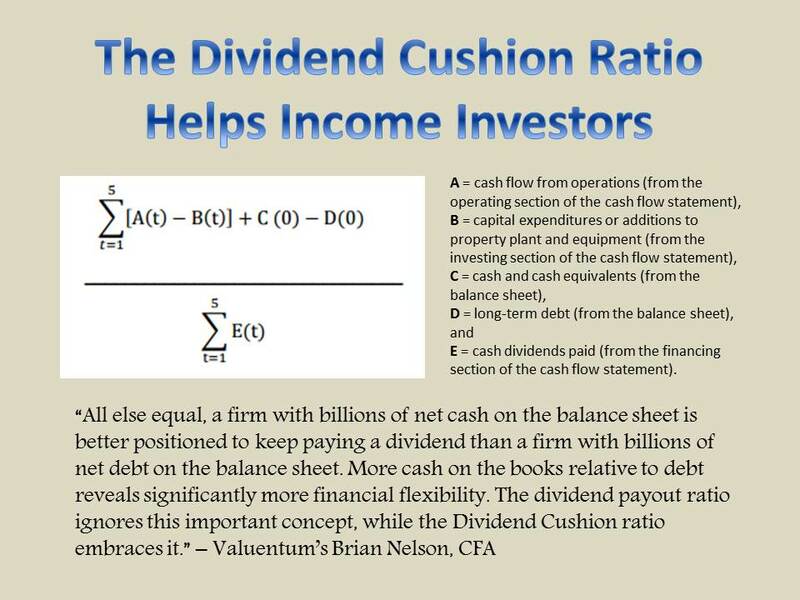 - Valuentum Securities Inc.
You are here: Home » » Video: What Cash Flow Are You Talking About? Video: What Cash Flow Are You Talking About? 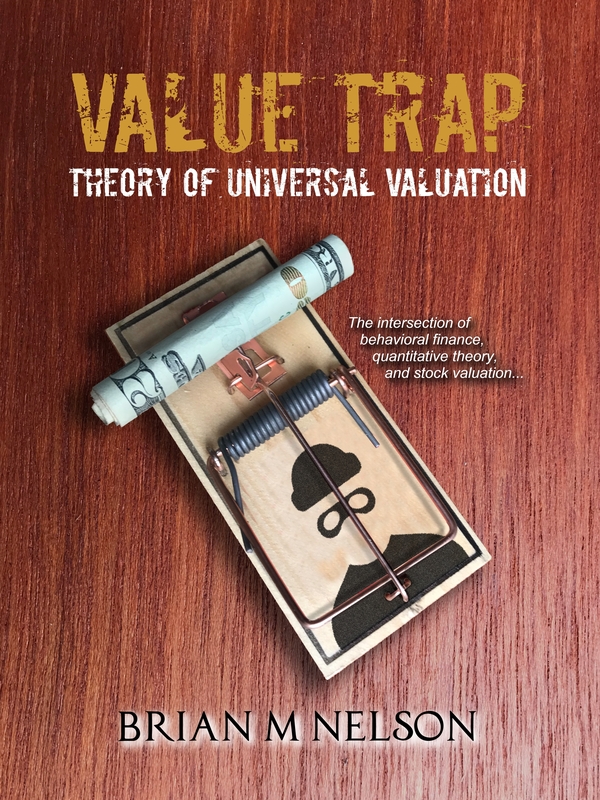 President of Investment Research Brian Nelson reviews important topics from the first six episodes of "Off the Cuff," and goes into great detail about all the intricacies of "cash flow" from traditional free cash flow to enterprise free cash flow valuation. You know you want to watch. Running Time: ~14 minutes.